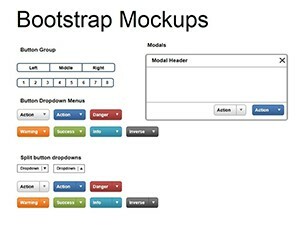 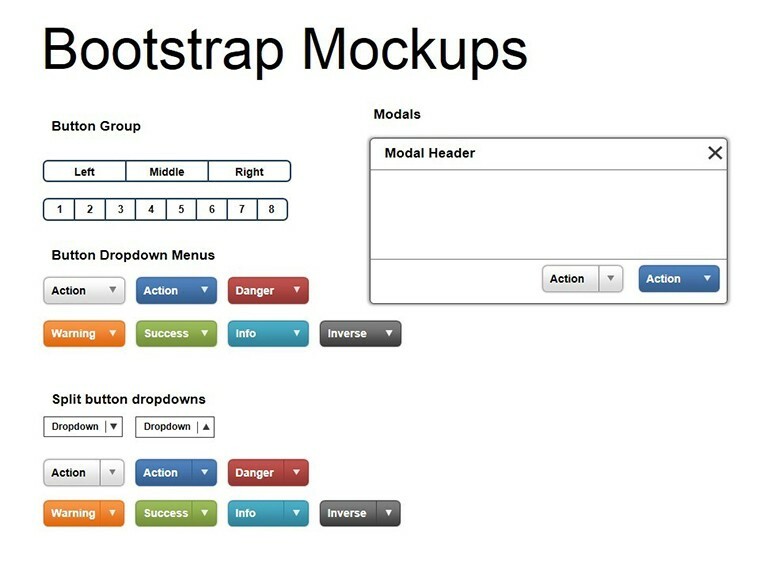 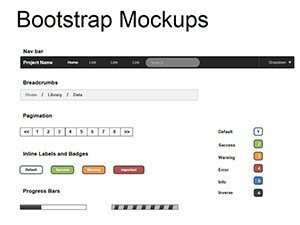 Bootstrap Mockups PowerPoint diagrams model, made a life-size and looking like will look like a running instance. 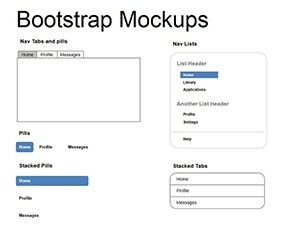 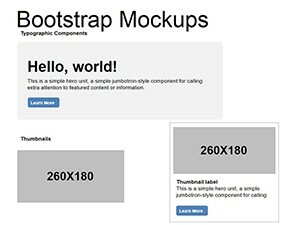 Ready mockup web page elements can be painted, stretch, draw text. 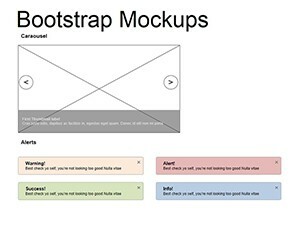 With this PowerPoint diagrams, you can create a visual model of your future web page.